This is our Cancun Deluxe model fiberglass pool in Maya color, it offers bubblers and water feature bowls. 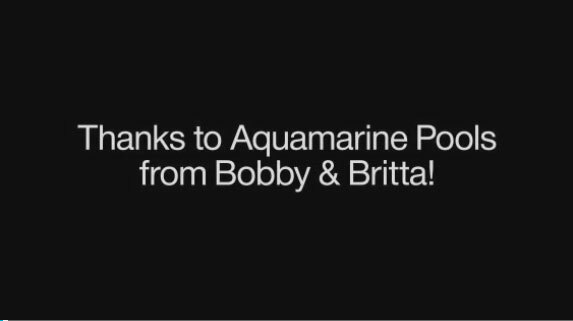 Please note, the video above was created by an actual AquaMarine customer! Thanks to Bobby and Britta for sending this to us!